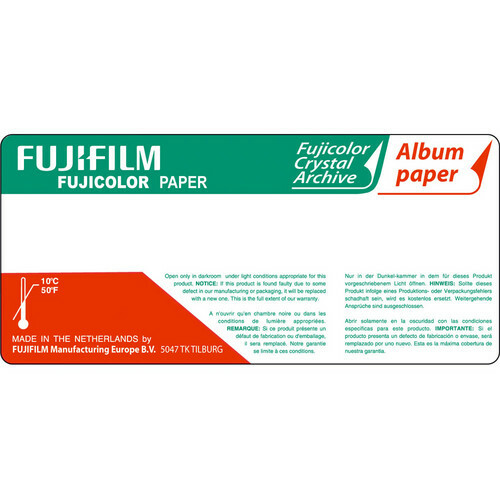 Fujicolor Crystal Archive Album Paper from FUJIFILM enables professional labs to create high-quality photo albums. Image output is a high-quality Fujicolor Crystal Archive print, specifically designed for assembly and mounting after processing into double-sided photo album pages. The specially designed base paper technology makes the album pages easy to handle after assembly while the paper's pure white base ensures the color will be accurate and true to life.